There are no many dogs that can compete with the running skill of the greyhounds. They are almost like a cheetah in dog’s universe and that is the main reason that those lovely, intelligent dogs are abused for greed of humans. Their ability to achieve the amazing speed turned them into victims of black markets of chasing for dollars and illegal entertainment. 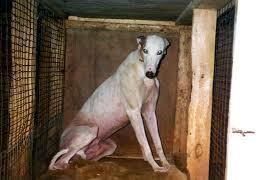 We are opening here the scary chapter of dog racing which is one of the deadliest activity for the participants. Just to remind that dog racing itself means constant abuse of poor animals that are picked up to race and their hard life that ends up with miserable death. 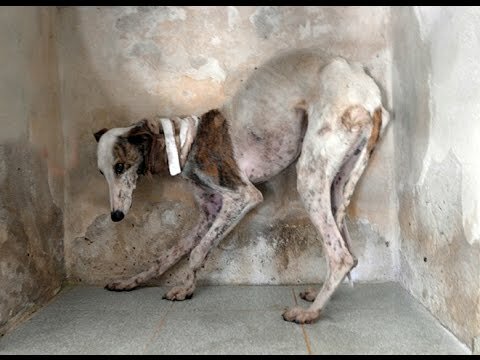 In spite of animal welfare actions and global animal rights movements, the sadistic dog racing is still a source of dirty money in Europe, Australia and America to this day. 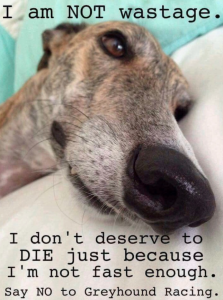 The black destiny of greyhound dogs starts with the day one, since they are kept in cages for most of their day, fed with low-quality food and they do not get any kind of compassion or love. If we get into the maling side of dog racing, some of those dogs are beaten by so called owners and disciplined with pain lessons. It is nothing for those people to kill greyhound and take a new one, like the old has never existed, forgotten and gone in dust. The filthy owners see a financial opportunity in their racing dogs and they do not want to invest more money than they have to. They want to get a profit and not to lose it. For them, the dog is just a pion, simply object for obtaining a lots of money, pretending they are loving dogs and their sporty nature. Those dogs are experiencing the suffering, torture and darkness during their active life. At the moment of their failure, they are lost and abounded, if not even killed, without a single chance for life after retirement. The whole world is now united to stop this barbarian tradition and extreme cruel sport and to trace abusers, processing them through the legal channels. 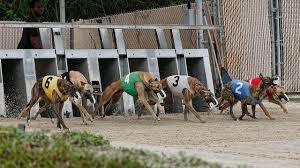 During the 2018 US Midterms, Florida citizens voted to ban dog racing and racktracks are required to put their runs by December 31, 2020. The borders of lunacy are oft crossed by immoral owners that even give drugs (anabolic steroids and cocaine) to their dogs, stimulating them to achieve the better results in racing and, therefor, more money in the pocket of the abuser. Those people build a real mafia behind the dog racing and their calculation is always one step forward, attacking the dog and common sense. In Australia has been very bad in the last time with the chemical stimulation of the dog participating in the race, but it seems that state is trying to control the inferno, threatening to punish owners and trainers, who misuse dogs with chemical additives. 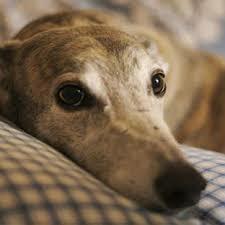 Like it is not enough, the long list of dog’s suffering is including the medical experiments on the greyhounds. What does it mean? Some dogs that are ready to be retired or puppy that are not enough fit are being sold to the institutions that are known for a horrific animal testing. This practice is especially extreme in Australia, where the University of Melbourne buys ex-racing greyhounds for dental experiments. The animals are being killed and their jaws are being used for a research studies. Based on the statistics, almost 6.000 dogs are used for testing in Australia each year and this seems to be continued. If we compare their life and their death, it looks like that poor creatures have never really lived. Born to be kept in tiny cages, exploited to run with no mercy, fed with diseased meat and left alone to die with broken legs, the greyhounds are the innocent victims of the human greed and appetite for profits. The legal regulation of the dog racing is, unfortunately, poor in the most developed countries that are known to be high in animal rights. Those dogs can achieve the speed up to 45 milers per hour and they are the fastest dog in the world, very fit and aerodynamic. There are studies that claim that the greyhounds can be faster than horses. Their training start very early when they are only 8 weeks old. They are getting into the racing machine and they are out when they are dead or being injured. The good thing is that dog racing is loosing its popularity due to the permanent efforts of animal right fighters that promote the truth about greyhounds and their real life behind the racing scene. In America, Australia and Europe, it is still a legal sport but there are indications that very soon will be abounded as source of gambling and earning, like many abounded greyhounds dogs for all these years back. The dog shelters are trying to provide the good home to the retired greyhounds but they cant find so many available families as there are misused dogs, waiting for their happy home.It is a great act to adopt this dog since they are very loyal, disciplined and calm. They are ideal for people without tensions that are able to enjoy the small fitness every day. The greyhounds can be integrated and they can tolerate another pets but they are naturally chasers and when they run free, they will not hesitate to chase available tiny animals. Beside it, they are independent thinkers and they have to learn to accept the ruler or they will challenge the authority. 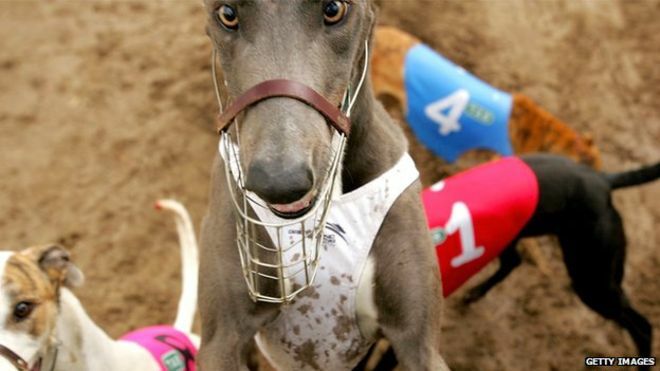 The shameful dog racing should be stopped as the act against animal safety and welfare. 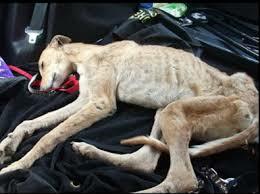 In the modern and progressed ages, the abuse of animals must be condemned and strongly punished. The states have to give serious efforts to control the underground and parallel actions that abuse innocent animals and turn them into object of money greed. The greyhounds have to be traced and protected and when they are abounded, we have try all what is possible to comfort them and provide them home full of love. At the end of the day, they didn’t chose their life the way it is. The evil humans have shown them that there is no life before death. 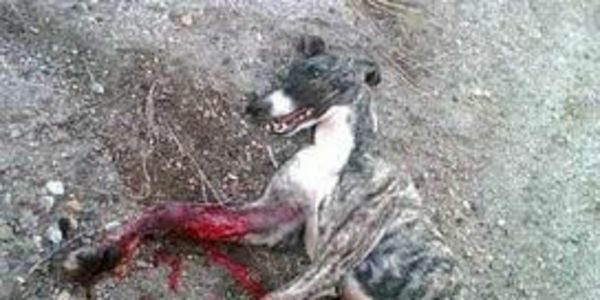 REPORT A GREYHOUND ABUSE! 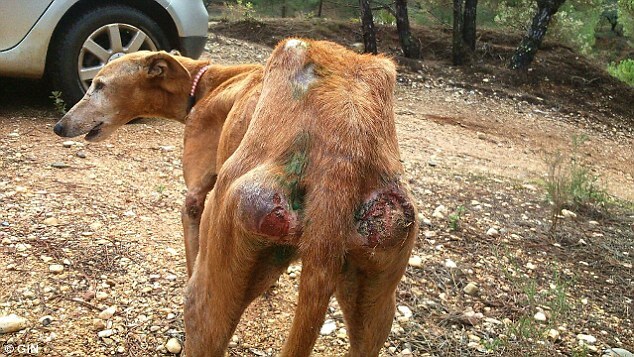 SPEAK OUT FOR THESE DOGS, HELP THEM! This is so sad. I had no idea how really badly Greyhounds are treated. This is a heartbreaking read, and I am glad I read it! Sarah’s provocative and invaluable article induced me to ponder the chronology of the issue: ostensibly, Greyhounds evolved from Eurasian dogs, in ancient periods. Sight-hounds (i.e. hunting dogs) were used for hunting in the open, where their keen eyesight was highly-valued by both elite/privileged persons and farmers/agrarians. Modern greyhound racing has its origins in coursing (i.e. hunting). The first recorded attempt at racing greyhounds on a straight track was made beside the Welsh Harp reservoir, Hendon, England, in 1876, but this experiment did not develop. 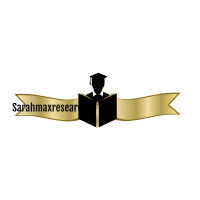 The industry emerged in its recognizable modern form (i.e. featuring circular or oval tracks) with the invention of the mechanical or artificial hare, in 1912, by a North American, Owen Patrick Smith. In 1919, he opened the first professional dog-racing track with stands in Emeryville, California. The oval track and mechanical hare were introduced to Britain in 1926, by another North American. By the close of 1927, 47 tracks had been erected across Britain. The industry of greyhound racing in both Britain and North America was particularly attractive to predominantly male Working-Class audiences, for whom the urban locations of the tracks and the evening times of the meetings were accessible, and to patrons and owners from various social backgrounds. The general perception of animals, by Working Class men, was that they were beasts of burden and should remain so. The Protection of Wild Mammals (Scotland) Act and The Hunting Act 2004 (in England and Wales) have made it illegal to course any type of mammal; except rabbits and rats. Dogs are still permitted to chase (flush) game into the path of a waiting gun, as long as no more than two dogs are used. 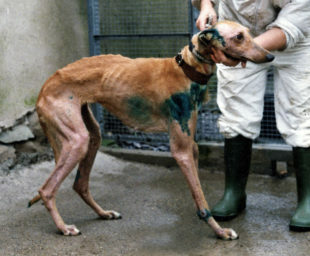 Greyhound racing has been a source of controversy in several countries. 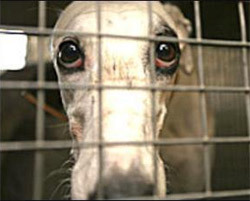 A number of animal welfare organizations are critical of the greyhound racing industry in several countries. In 2016, the Congress of Argentina banned greyhound racing. The Greyhound Trust is a British national charity, founded in 1975 with the vision of a day when all ex-racing greyhounds can retire to a loving home and be treated with compassion and kindness. Originally, founded as The National Greyhound Racing Club Retired Greyhound Trust, the charity has found homes for over 100,000 greyhounds, and currently homes around 4,000 a year. The Trust operates a network of over 50 branches across Britain; currently, run by over 1,000 volunteers. Many branches have kennels with retired greyhounds that the public can meet and that are available for homing. Thank you so much, Sarah, for this educational article. Everyone has to learn about those atrocities in order to put an end to these so-called sports ! There is no sport in subjecting innocent Dogs to a life of imprisonment and a premature death ! Greyhound races are the epitome of cruel forced animal races. Horse races are unfair as well. Even though horses, in general, are not treated as badly as their Greyhound counterparts, they too end up being killed when they break a leg or bone ! It is Cruel, Evil, and Deplorable that humans volunteer those poor and innocent Animals for their entertainment ! How Evil ! Why don’t they volunteer themselves for such races ?! 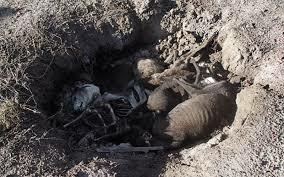 How would they feel, were they to live in the same conditions as those Greyhounds ?! Human Evil and human Cruelty are only surpassed by human stupidity ! 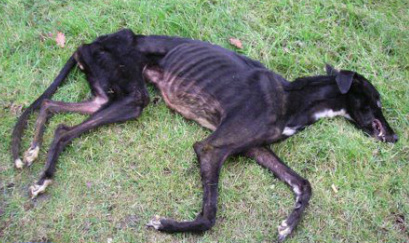 It’s time our society put an end, once and for all, to Greyhound racing and all Animal racing ! Period ! What an excellent article, Sarah ! The article is so well written and organized, and the concomitant illustrations are the perfect ones for enlightening people !